April at Firestorm brings new opportunities for community involvement! In response to literally years of requests we’re finally launching a volunteer program. Our hope is that new avenues of participation can help us better tell our story, develop our vision, and strengthen relationships within the community. Interested in supporting Firestorm as a social movement resource volunteer? Our first orientation is Sunday, April 7th at 11am. Also new at Firestorm, We Back Books! is a campaign designed to increase access to books for folks who lack the resources and/or mobility to regularly patronize our bookstore. We’re partnering with some of our favorite grassroots programs and looking for opportunities to pitch the campaign to prospective funders who are passionate about literacy and empowerment through reading. Please let us know if you are part of a group that would be interested in receiving such a presentation. And do you know what we’re not doing in April? Fighting the city! That’s because we reached a settlement in March that acknowledged the legitimacy of The Steady Collective’s weekly harm reduction event without requiring any substantive concessions from us or our partners. We hope that you’ll join us on Wednesday, April 17th at The Odditorium (1045 Haywood Rd) from 8pm to 10pm for a celebration of harm reduction and survival. 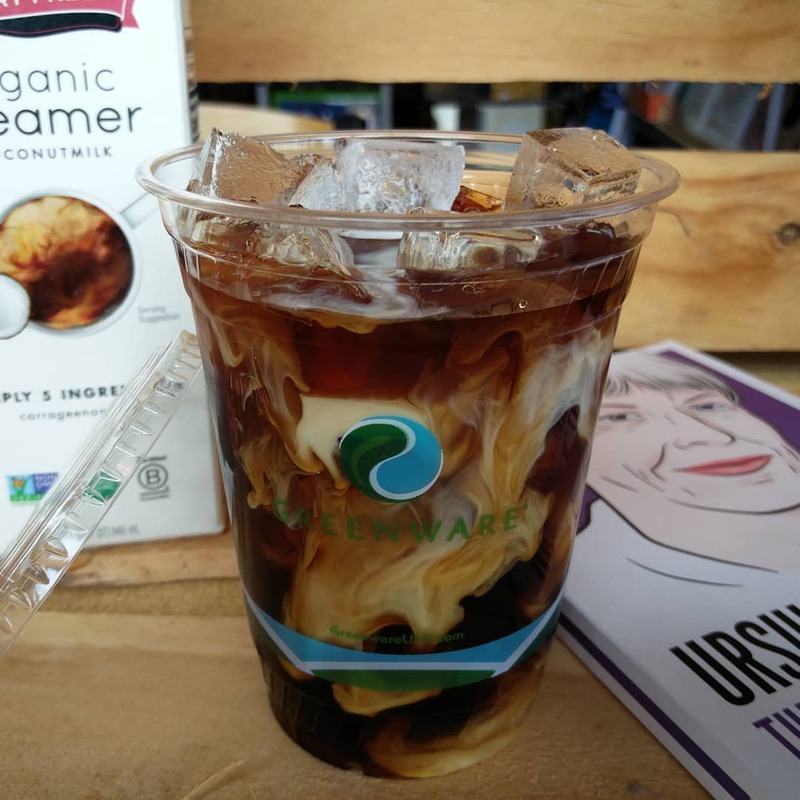 To celebrate cold brew season we're offering our housemade, organic brew for just $2. For a limit time only! 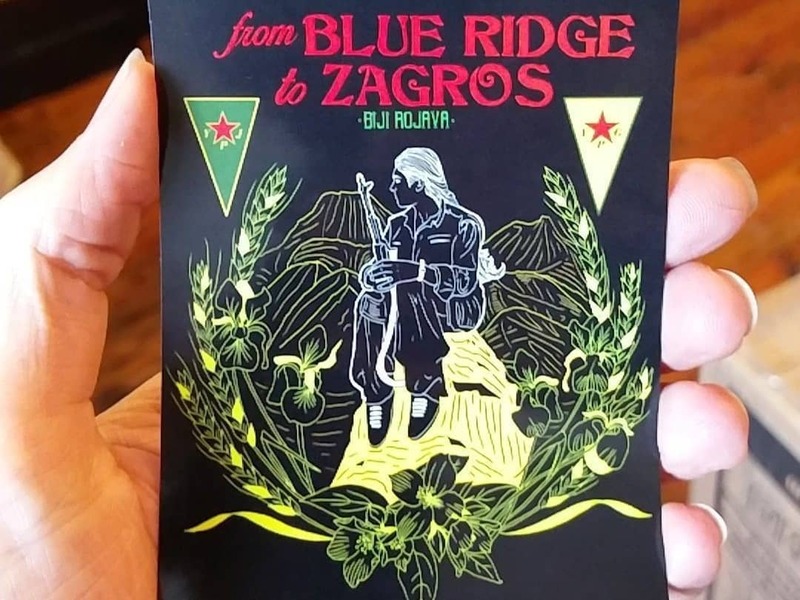 We've got beautiful benefit stickers and t-shirts designed by local illustrator Emily Eagan to support a delegation traveling from Appalachia to N. Syria. 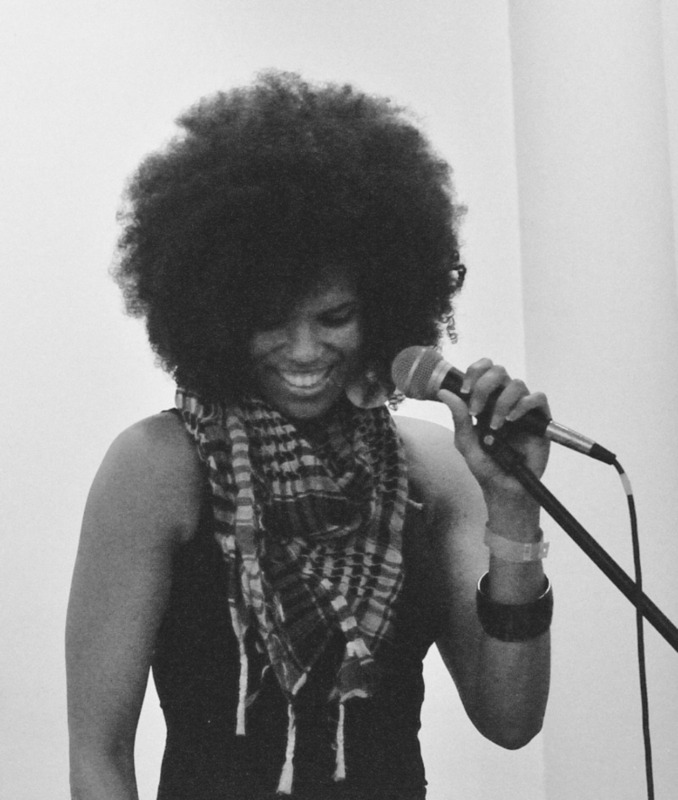 Missed last weekend's fantastic prison abolition talk by Walidah Imarisha? Good news! The full discussion is now available to stream as part of our Community Events Archive!